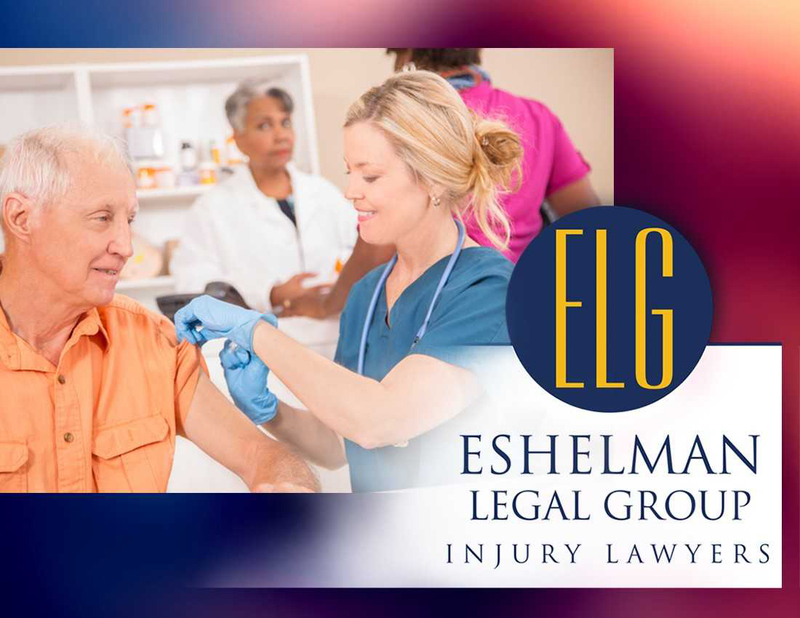 If you suffered because of a vaccine taken, you may be entitled to compensation according to the National Vaccine Injury Compensation Program. Have you received the wrong vaccine? Maybe the vaccine was administered incorrectly. 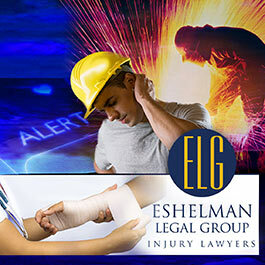 If something went wrong and you suffered needlessly, you may qualify for compensation. 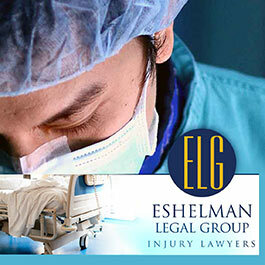 We can help you determine if your case qualifies. 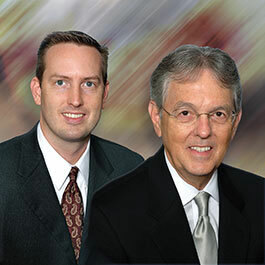 We can help you reach a settlement. 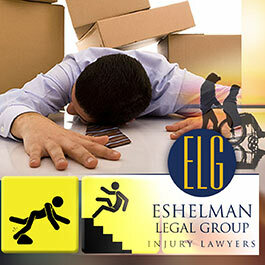 Call the Eshelman Legal Group today to find out what can be done for your specific injury.